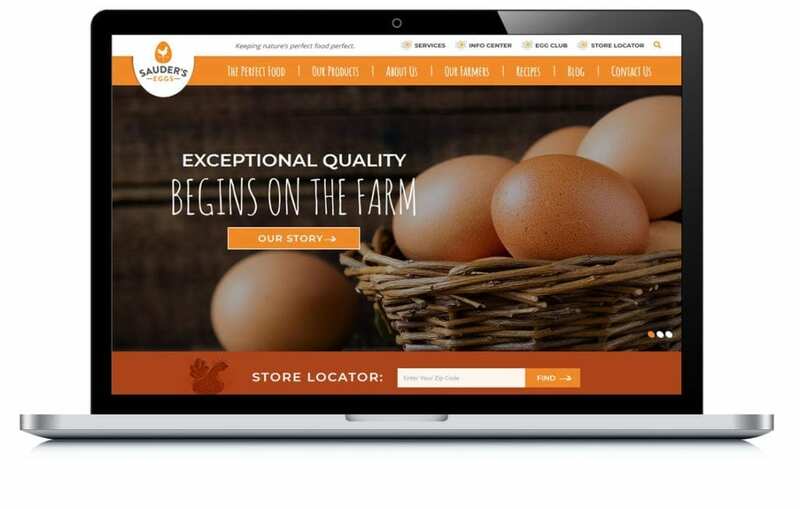 Sauder Eggs was looking to promote a new product in a specific geographic region. They wanted to market directly to a specific group of consumers within a targeted geographic area. We helped to portray Sauder’s as a company that raises happy chickens that are well cared-for and fed. Additionally, we assisted them with targeting to a consumer that is concerned with good quality food and who like to do business with an eco-friendly, ethical company. View related Agriculture & Farming examples.